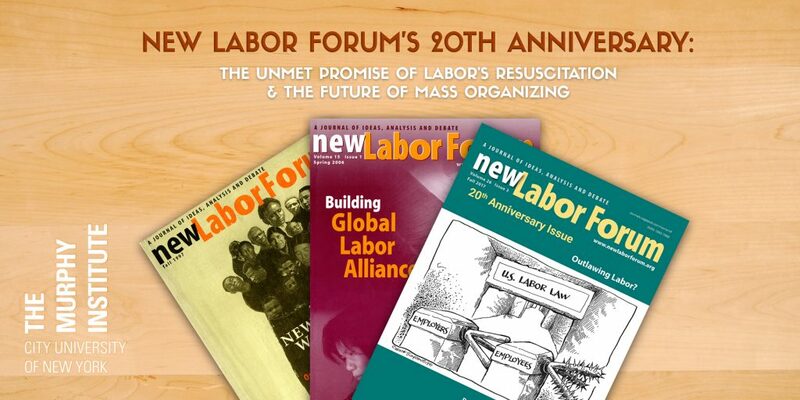 On December 8th, the Murphy Institute hosted a 20th Anniversary Celebration for New Labor Forum. The packed event in midtown Manhattan featured poet Rigoberto González, and frequent writers for the journal: labor organizer Stephen Lerner, journalist Liza Featherstone, and scholar Phil Thompson. 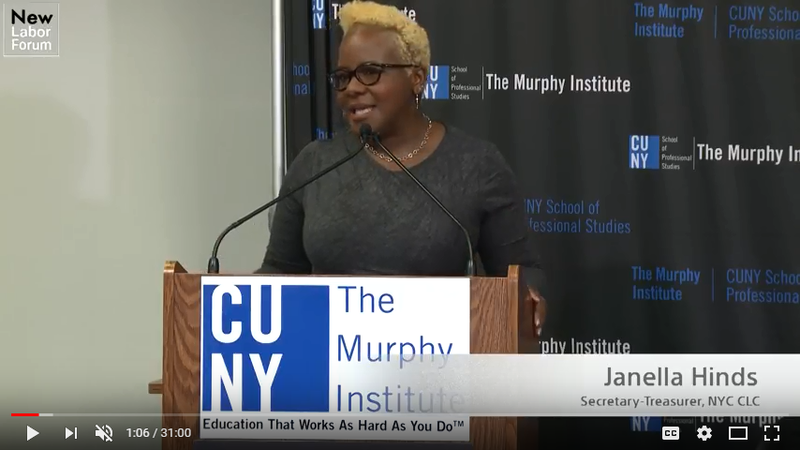 On November 17th, the Cornell Worker Institute and the Murphy Institute at CUNY organized a conference “Janus and Beyond: the Future of Public Sector Unions.” Over 170 union activists, leaders, staff and allies attended, coming from over 40 labor locals, councils and federations. 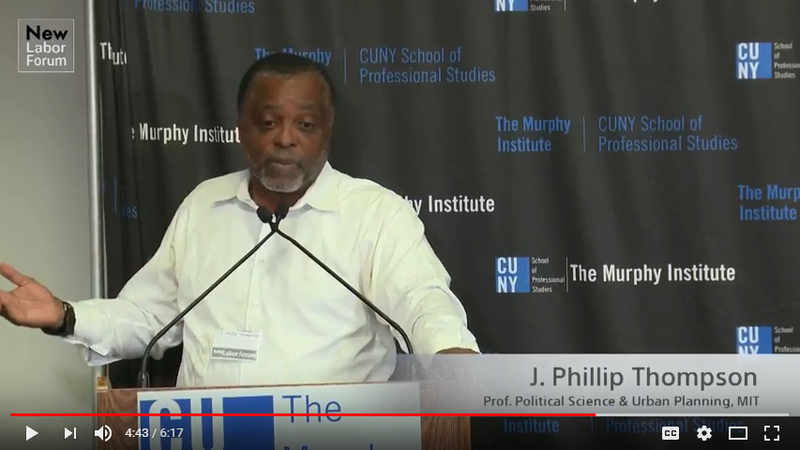 Read more about the conference here: http://murphyinstituteblog.org/2017/12/05/photo-and-video-janus-and-beyond-the-future-of-public-sector-unions/. This forum explored the nature and causes of the current mass transit crisis, and focused on solutions that will enable New York to sustain itself as a world-class city.